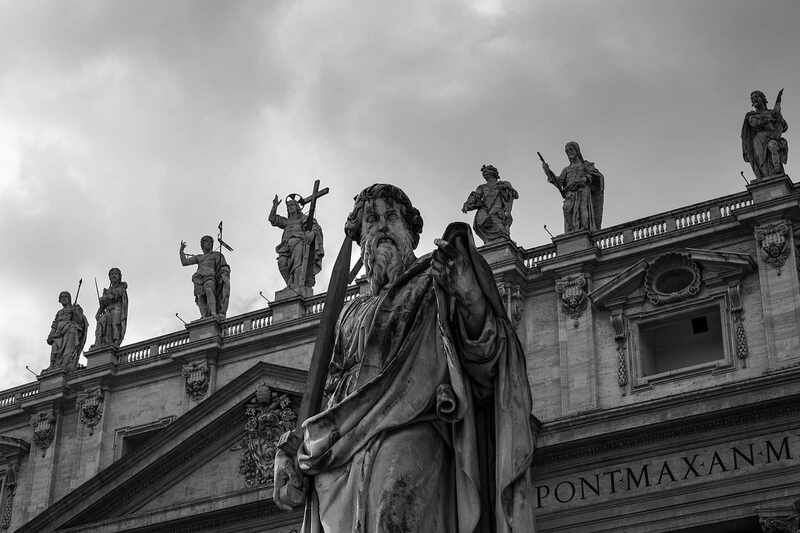 Pope Francis and Communism: Vatican Owned Newspaper Likens Communist Founder Karl Marx to a "Church Father"
"We are all on the shoulders of Karl Marx. That does not mean that he is a church father." 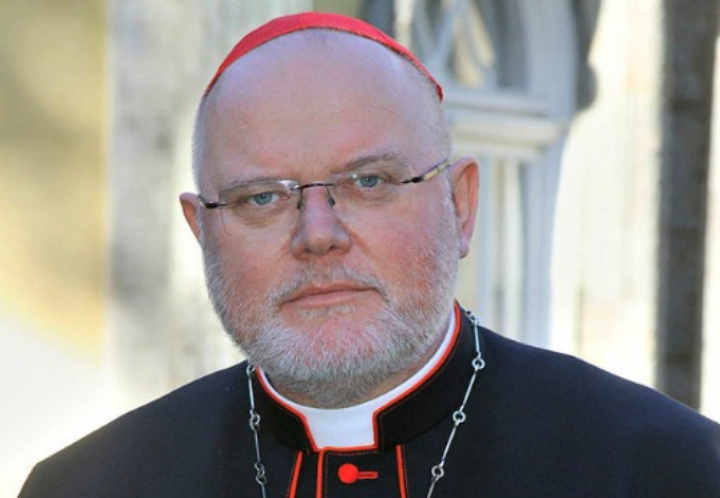 Last Sunday, an article titled “Marx in controluce (Closer to Marx),” was produced by the Holy See’s Newspaper, in which, Cardinal Reinhard Marx praises Karl Marx. In response, the Pope says; “It has been said many times, and my response has always been that, if anything, it is the communists who think like Christians. Christ spoke of a society where the poor, the weak and the marginalized have the right to decide. Not demagogues, not Barabbas, but the people, the poor, whether they have faith in a transcendent God or not. It is they who must help to achieve equality and freedom”. Michael W. Chapman. “Pope Francis' Newspaper, L'Osservatore Romano, Praises Communist Karl Marx.” CNS News. . (2018): . . The Eponymous Flower. 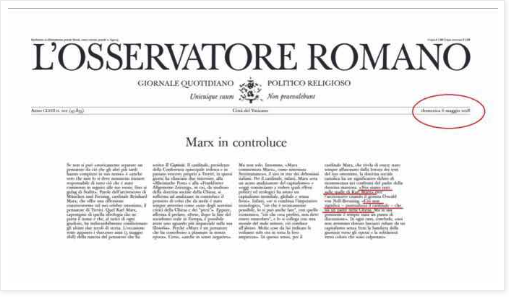 “Osservatore Romano Praises +Marx for Praising Marx.” The Eponymous Flower. . (2018): . .
EUGENIO SCALFARI. “.” Repubblica. . (2016): . .
A problem with joining a Christian commune group they are full of destructive infiltrators and people that don’t know what they are talking about. No surprise here! Pope Francis is the False Prophet who will soon point out the Antichrist.